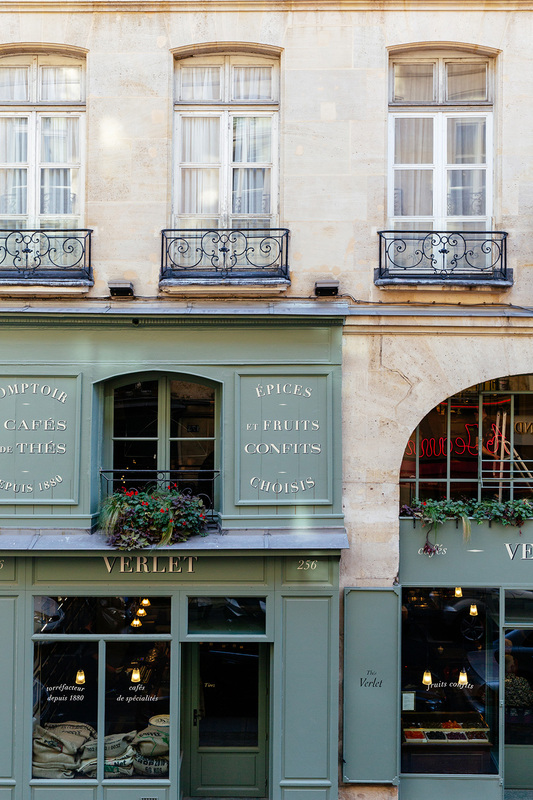 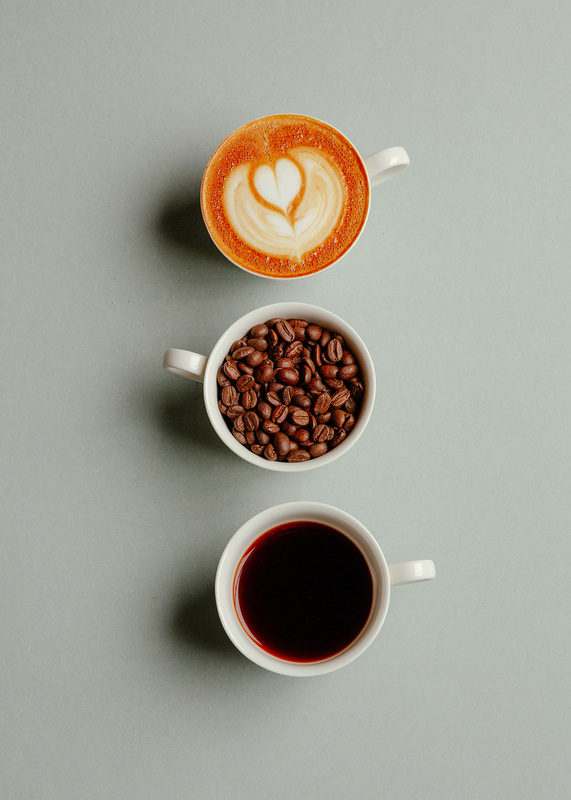 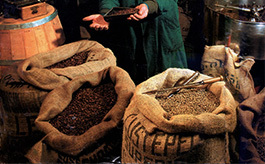 A few steps from Palais Royal and the Louvre, Verlet is the oldest Parisian coffee company still in operation, perfecting the craft of roasting and brewing as well as upholding appreciation and expertise « à la française ». 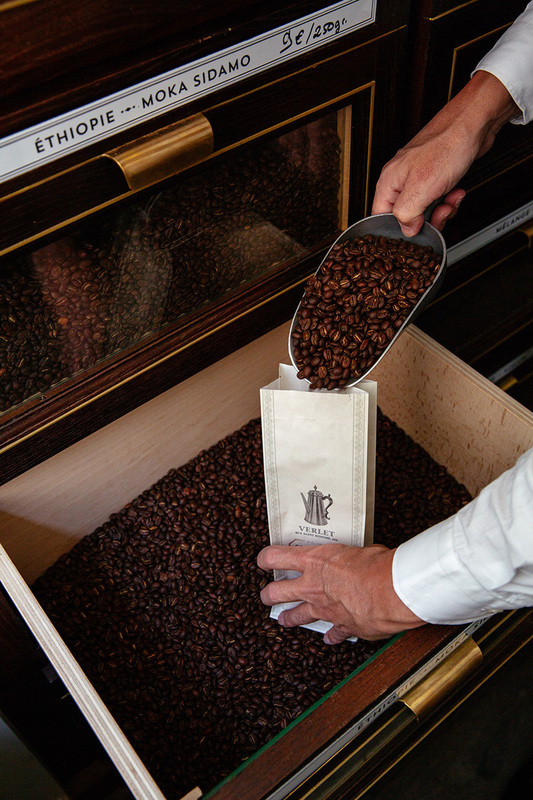 An innovator in the introduction of single origin pure coffees, an ambitious and audacious importer, passionate about rare plantations and new preferences, Verlet welcomes enthusiasts to taste and take home more than thirty coffees and around forty exceptional varieties of tea from the best plantations in the world. 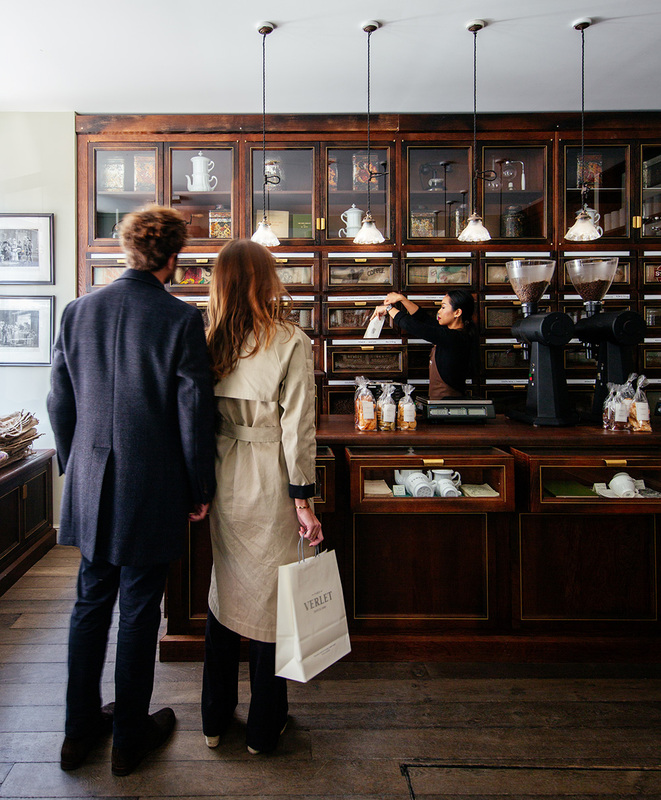 Next to the counter with fragrant drawers, shelves and big tea pots, you may enjoy breakfast, lunch, tea, coffee or hot chocolate in a setting inspired by the 1920s. 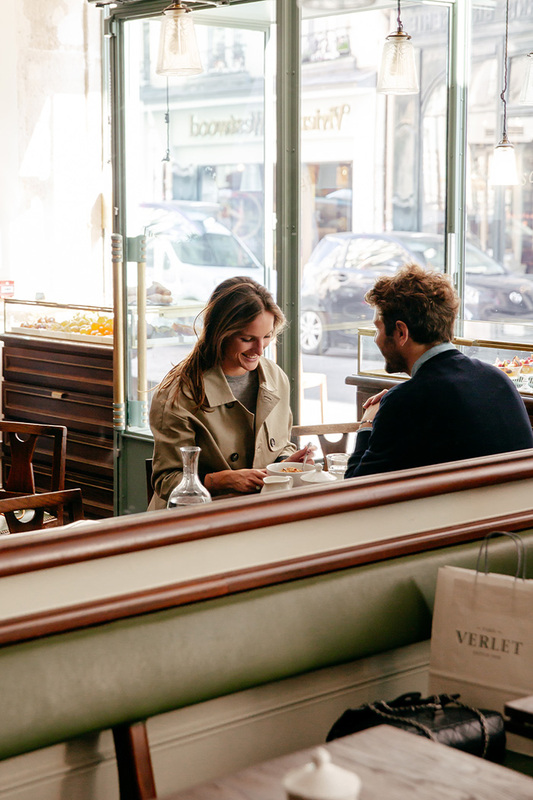 The bustling shop and café with cosy chairs and side tables, mirrored walls, a rich and gleaming parquet floor, together with the delicious fragrance of freshly ground coffee join together to celebrate Verlet’s strong and unique identity. 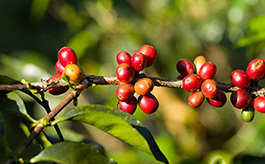 Verlet welcomes enthusiasts to taste and take home more than thirty coffees and around forty exceptional varieties of tea from the best plantations in the world. 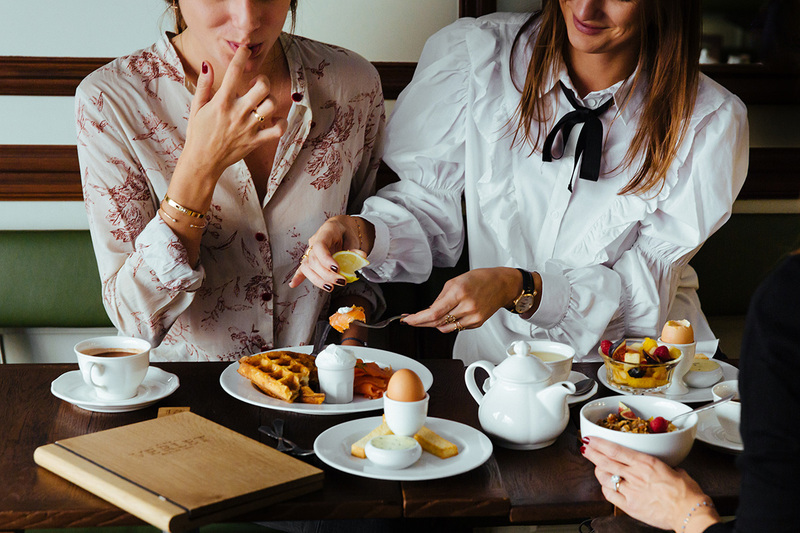 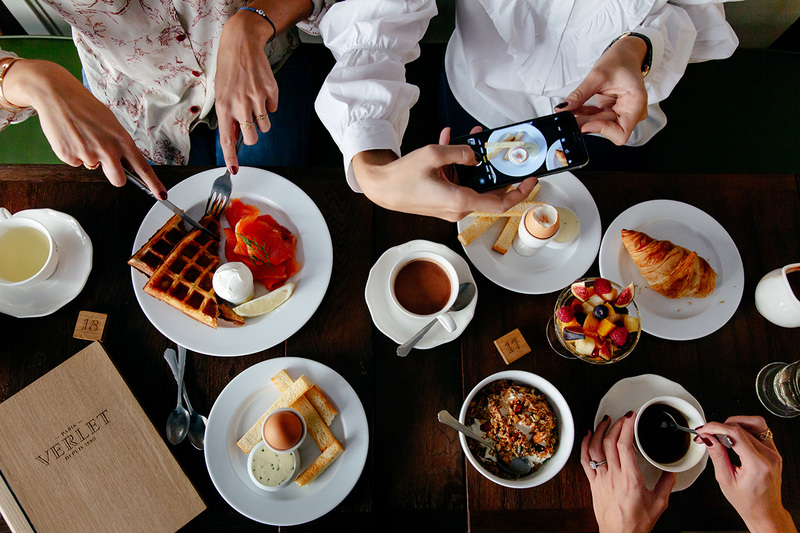 From breakfast to afternoon tea, Verlet offers a varied menu of delectable homemade dishes: French toast, oeuf cocotte (baked eggs), salade Verlet, vegetarian dishes, croque-monsieur and waffles. 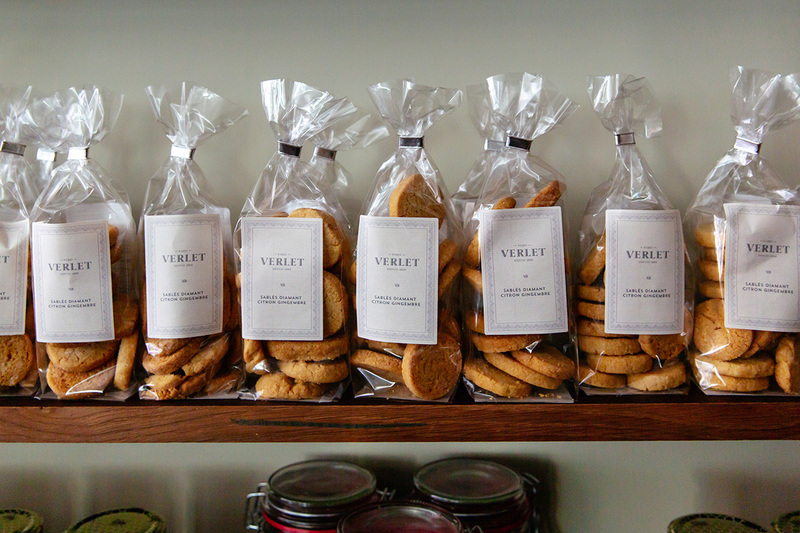 And every day Verlet counts on the beautiful complicity and talent of pastry chef Carl Marletti for his exquisite interpretation of French classics: eclairs, Saint-Honoré, Millefeuille, Baba au rhum……. 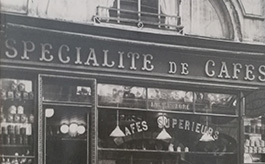 Linger over madeleines, financiers, shortbread, biscuits, cake, exotic peppers and vanilla pods or perhaps take home some candied fruit from La Maison Lilament de Saint-Rémy: a mouthwatering selection of plump apricots, candied lemon peel, star fruit, slivers of ginger and other exotic fruits. 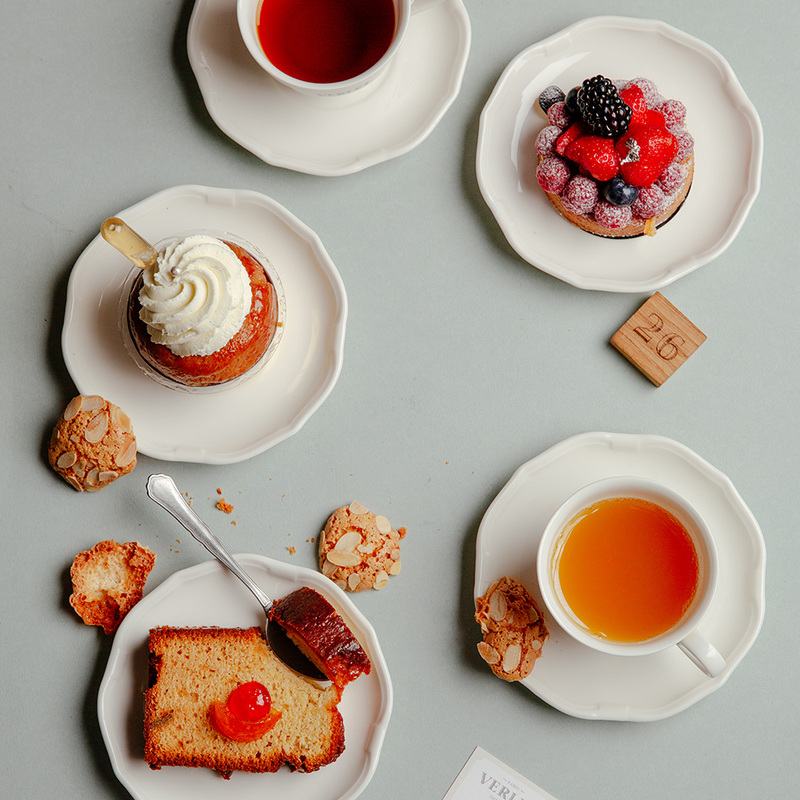 A delicious indulgence to share with connoisseurs. 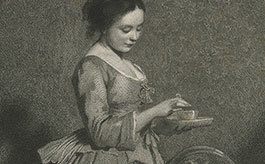 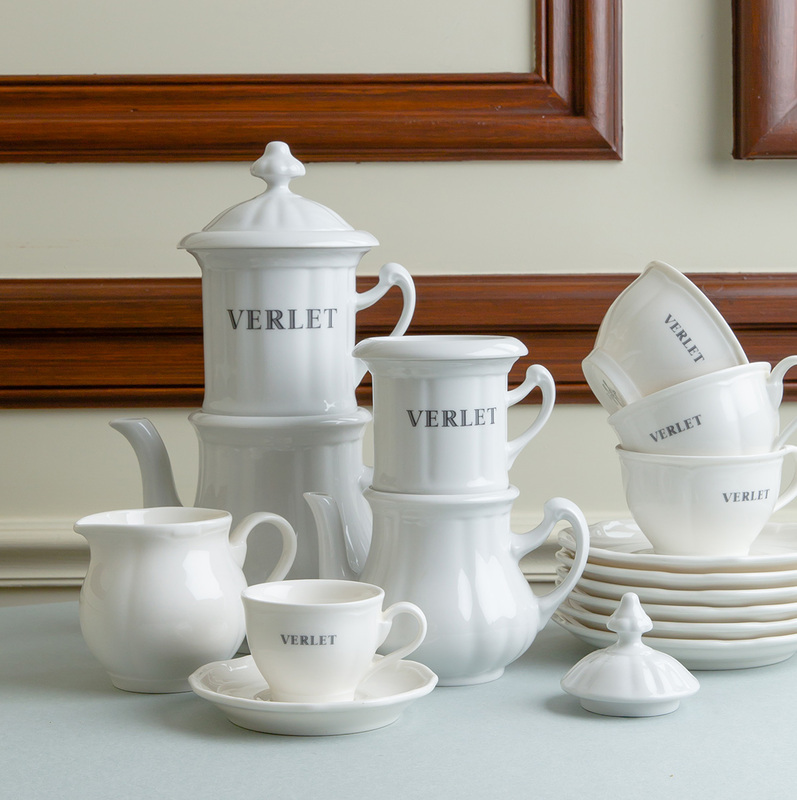 From breakfast to afternoon tea, Verlet offers a varied menu of delectable homemade dishes.